The AiM MXm is the newest and smallest full function dash logger which provides all the info needed by racers: it samples and shows key info like speed, laptimes, RPM, gears, it has a 9 axis inertial platform, multiple math channels and much more. 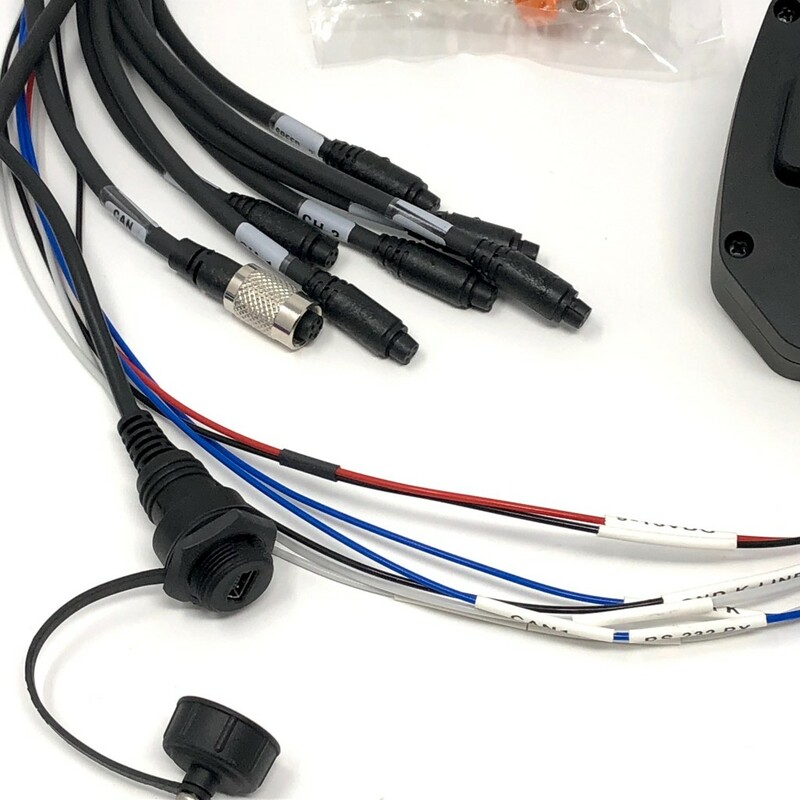 Its strengths are the compactness, just 5.5" x 3.5", which makes MXm perfect to be fit into any kind of car or bike, and its plug-and-play usage - complete but simple. 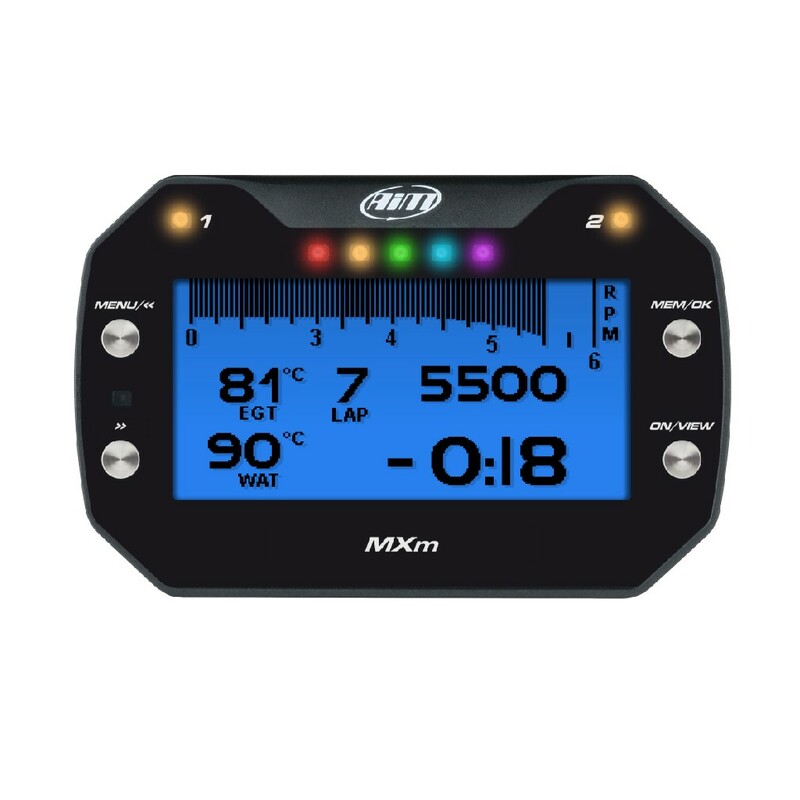 With full LCD backlit, customizable color display with 5 LED shift lights and 2 configurable RGB LED warning lights, the MXm is the perfect device for both Pro and Amateaur racers. 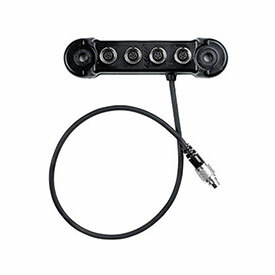 3 digital inputs (2 speed inputs + 1 coil RPM input) and predefined math channels. 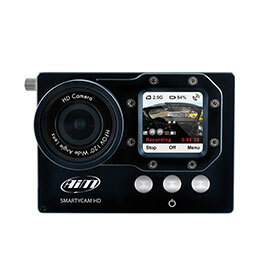 The MXm can also be connnected to many different stock or racing specific ECU's via CAN or K/Line. MXm features a 5 LED shift light array. Choose from a host of advanced multicolored RGB shift light patterns that can be customized to your liking, and for each unique gear when required. 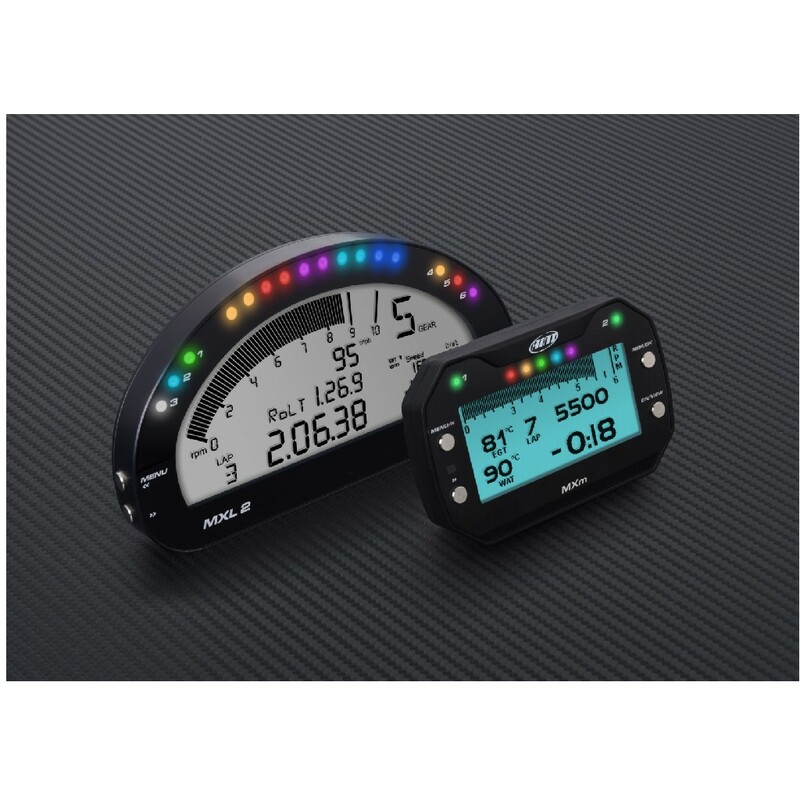 MXm also features two fully configurable RGB alarm LEDs: you can choose the conditions which turn them on/off, their color, select a solid alarm - or flashing one - and the flashing frequency. 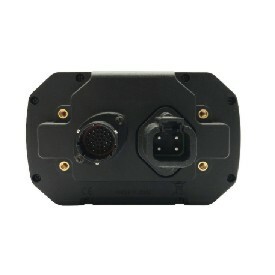 MXm features two power outputs that can drain up to 15 A each. The two power outputs can be configured in order to be turned on/off depending on the value of the analog or digital inputs. 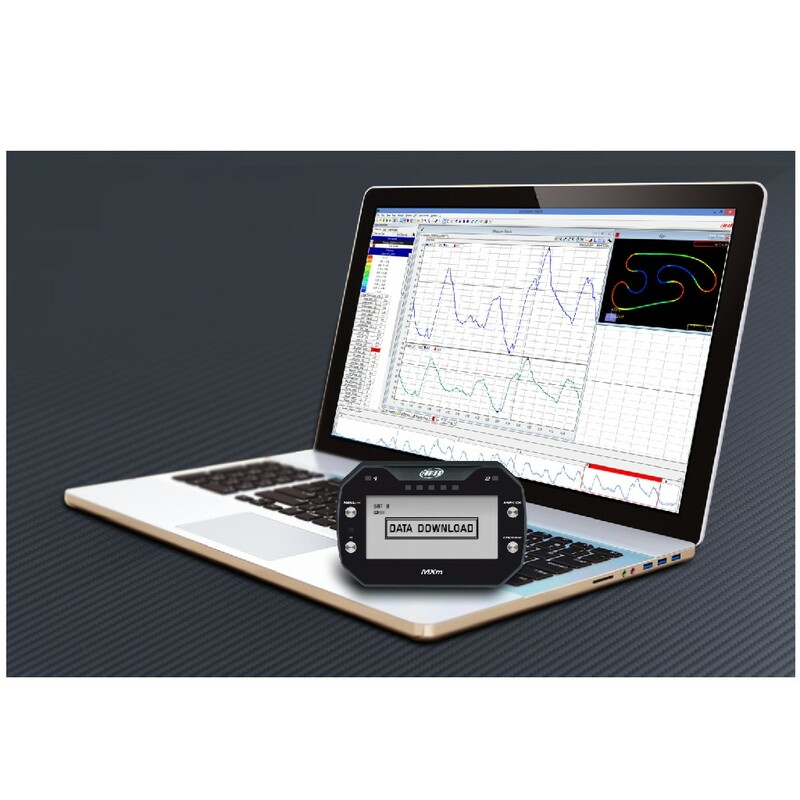 Race Studio 3 is the true 'engine' of your MXm, as it will manage all your activities related to configuration. 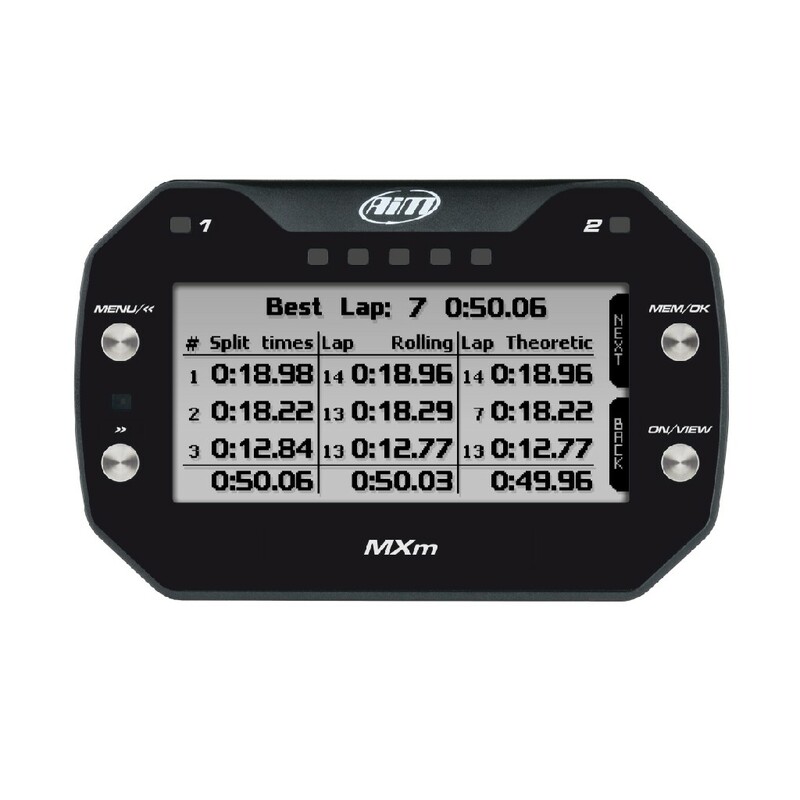 The AiM MXm offers secure downlaodable data via Wi-Fi using the the Race Studio3 software. 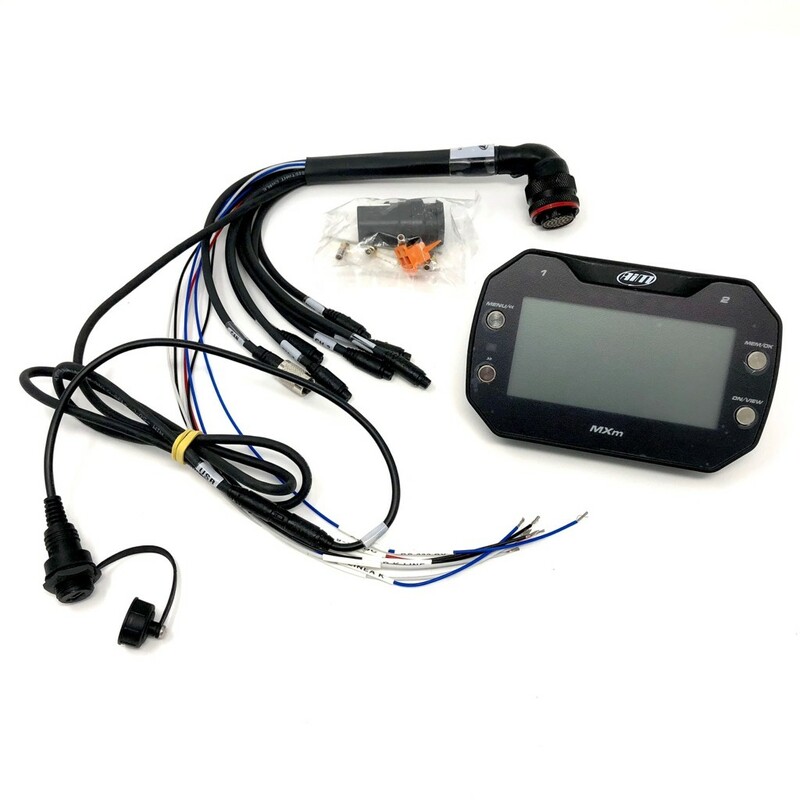 MXm, USB cable, 37 pins standard harness, power cable, Race Studio 3 software.